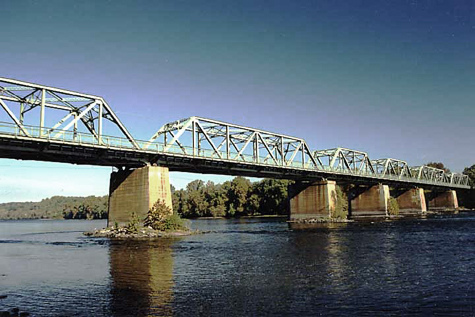 Stockton is located along the Delaware River north of Lambertville. The town was named in honor of U.S. Senator Robert Field Stockton, who was instrumental in the creation of the Delaware and Raritan Canal. The Borough was incorporated in 1898, having been separated from Delaware Township.